Windows 10 version 1607 reached end of support for Enterprise and Education customers today. Windows 10 version 1709 reached end of support for Home, Pro and Pro for Workstations today. 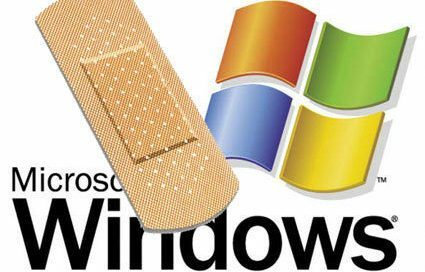 Microsoft fixed many long standing known issues. Microsoft makes available all cumulative updates that it releases for Windows as direct downloads on the Microsoft Update Catalog website. Follow the links listed below to go there for the listed version of Windows.